Having trouble sleeping? Not feeling refreshed? 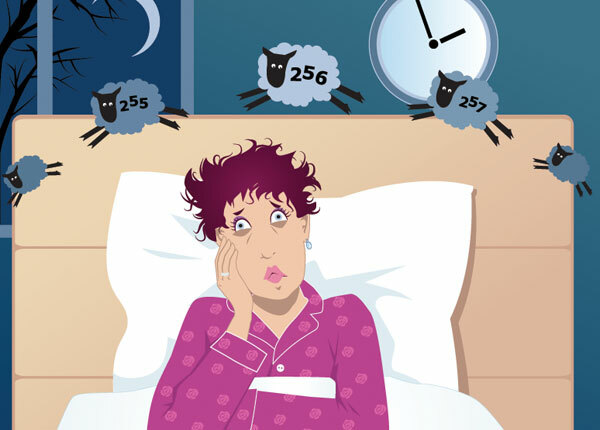 Poor sleep can have a devastating affect on your physical and mental health. Learn some tips and tricks to improve your sleep hygiene and stop tossing and turning!